A month out from the 72nd Cannes Film Festival, we still have only a vague picture of what the official programme will look like. While we recently made a few educated guesses, Cannes top brass Pierre Lescure and Thierry Frémaux have been keeping things very close to their chests, with the only major news so far being that Netflix will once again be shutout from the festival. 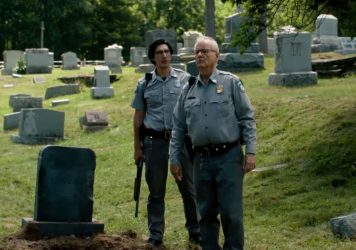 Now, however, Variety is reporting that the festival has selected its opening film: Jim Jarmusch’s zombie horror-comedy The Dead Don’t Die. The American filmmaker’s previous feature, Paterson, competed for the Palme d’Or back in 2016, and he’ll be vying for the attention of Jury President Alejandro González Iñárritu this time around with the film taking one of up to 20 competition slots. The film opens in France on 14 May, the same day as its Cannes premiere, before being released Stateside on 14 June. It follows the residents of Centerville, USA – chief among them, Adam Driver, Bill Murray, Chloë Sevigny and Tilda Swinton – who finds themselves in a fight for survival when the dead start rising from their graves. Rounding out the star-studded cast list is Selena Gomez, Steve Buscemi, Rosie Perez, Danny Glover, Caleb Landry Jones, Iggy Pop, Tom Watts, most of whom will presumably be in attendance. One person who may not be making the trip to the Cote d’Azur is Driver, as he’s currently acting on Broadway (although it seems he may have cleared a few days in his schedule). Cannes and Jarmusch go way back, the director having won the Camera d’Or for his debut feature, Stranger Than Paradise, back in 1984. Since then he’s presented many films at the festival, including Dead Man, Ghost Dog: Way of the Samurai, Broken Flowers and Only Lovers Left Alive. The full Cannes lineup will be confirmed on 18 April. 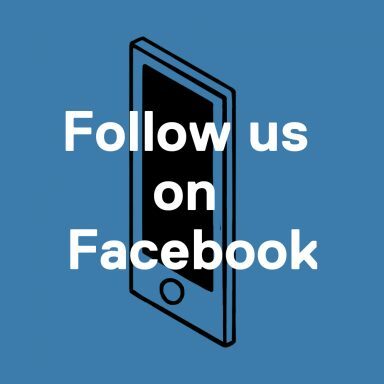 Follow us on Twitter @LWLies for more. 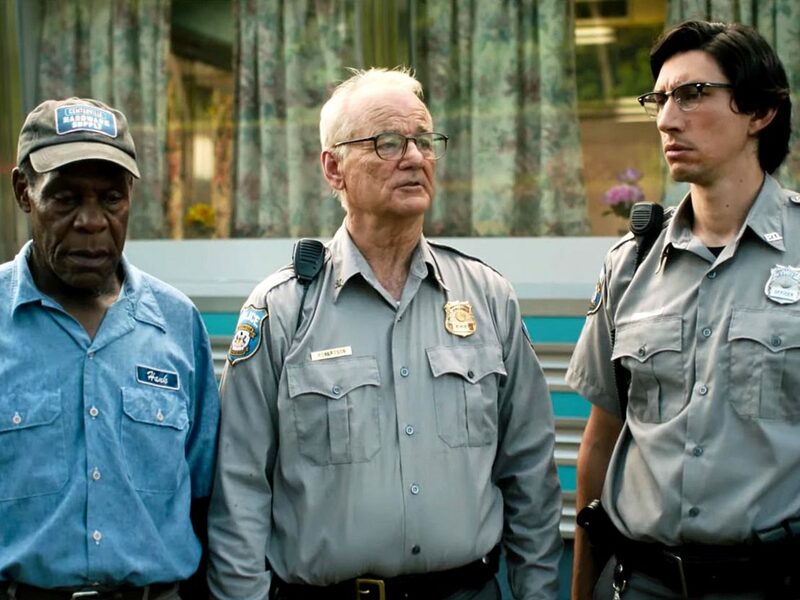 Watch the trailer for The Dead Don’t Die here.